Are you looking for the ultimate shred machine? Here at N Stuff Music shredders are among our favorite customers because of their tenacity for tone. 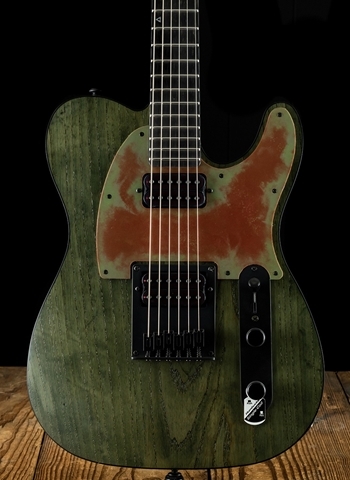 We have a dynamic selection of shredder guitars and make it our mission to be sure that players receive the axe that will give them the heaviest possible chunk and rich high-gain sound. 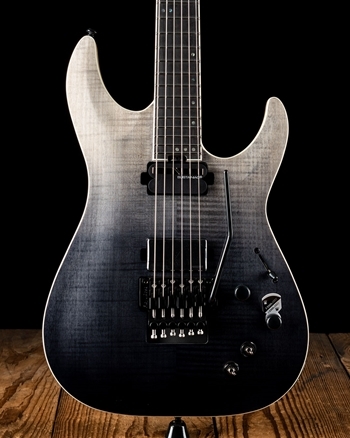 This is where Schecter comes into play as a brand. 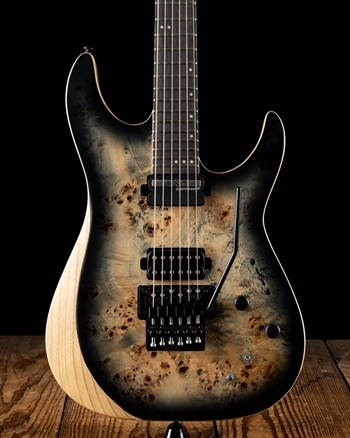 Schecter guitars have proven to be one of the best combinations of heavy tone and playability in the entire guitar industry. These guitars have some of the most stability of any shred instrument due to their durable construction. 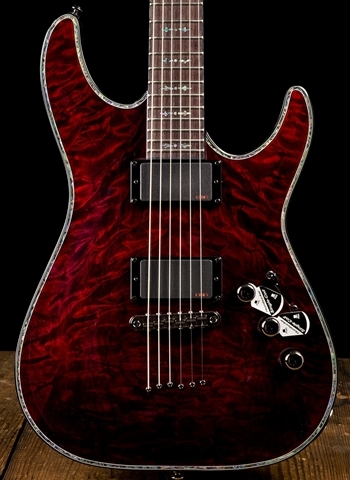 For one of the best selections of Schecter Guitars in the region contact us today at N Stuff Music. David Schecter founded Schecter originally as a company made to manufacture replacement parts for companies such as Gibson and Fender. 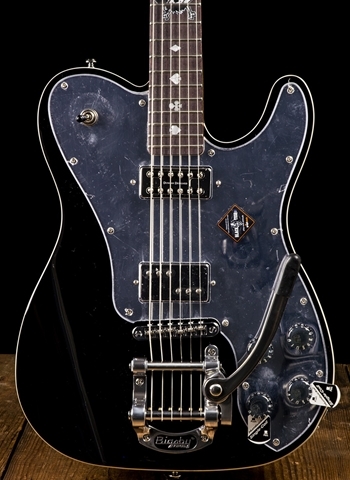 It wasn't until years later that Schecter actually began manufacturing their own guitars and has led to what the company is today. Schecter now manufactures a wide array of electric guitars and basses and also has a hand-made custom shop for elite level guitars and basses. Early users of Schecter guitars were artists like Pete Townshend, Mark Knopfler, Ritchie Blackmore, Lou Reed, Synyster Gates, and countless others. 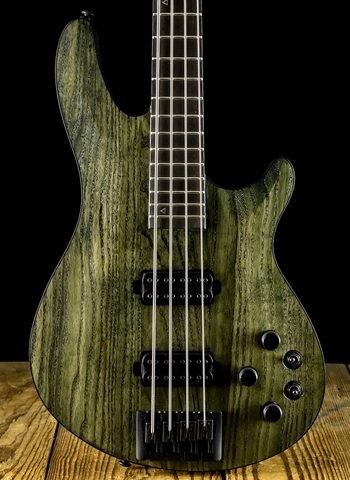 With an artist list like this there is certainly no need to debate on the level of instruments that Schecter has been able to produce. 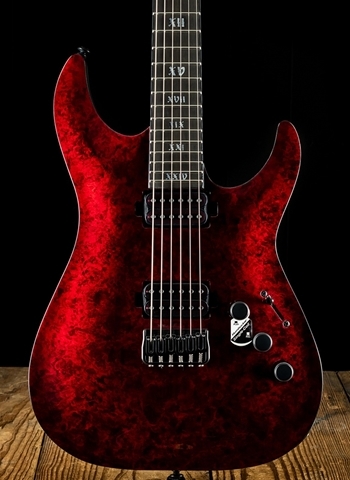 Schecter has brought their instruments to the forefront of all players because of their range of price. 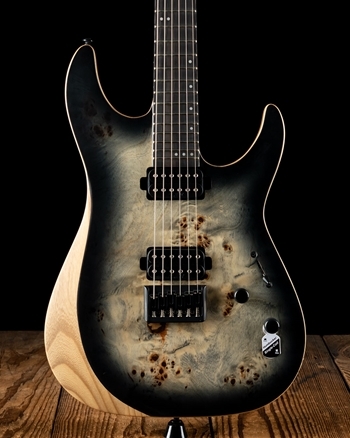 Schecter not only produces a custom line of instruments but their core line of guitars is affordable to players on limited budgets while still maintaining an attention to quality similar to that of their custom made instruments. 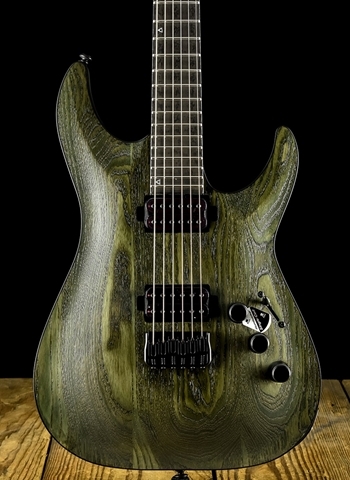 Are you looking for a quality 7-string or 8-string guitar? 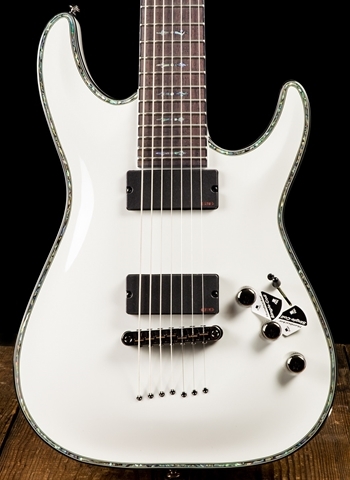 You're in luck because the Schecter Hellraiser guitars have become known as one of the best guitars in the market for 7 or 8-string configuration. These guitars provide the ultimate levels of deep chunk that shredders crave from a 7-string or 8-string electric guitar. Whether it is those Lamb of God tones, Animals as Leaders, or others, you need a 7 or 8 string instrument to authentically recreate those classic riffs. 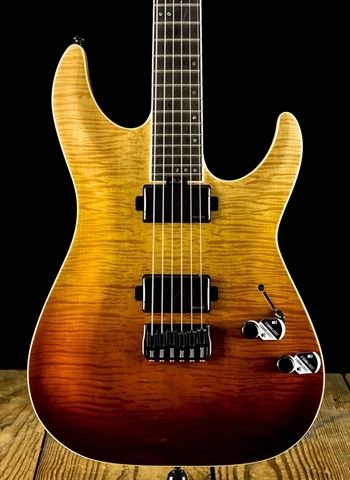 If there is a guitar that Schecter produces that we do not currently have in stock feel free to contact us and we can order one for you shipping free for you to purchase and be on your way to making great music. 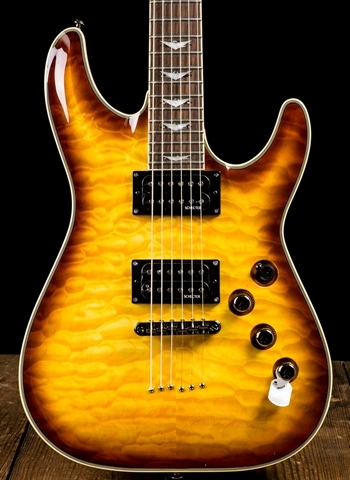 Here at N Stuff Music we are one of the premier dealers of Schecter guitars in the entire region and have done so for decades. Our customer service is what makes us stand apart from other retailers in the industry today. We have one of the most loyal customer bases of any music store and that is because our clients know that N Stuff Music will consistently cater to their needs and provide a great atmosphere to find the gear that is right for them. For one of the best selections of gear and customer service contact us today at N Stuff Music.